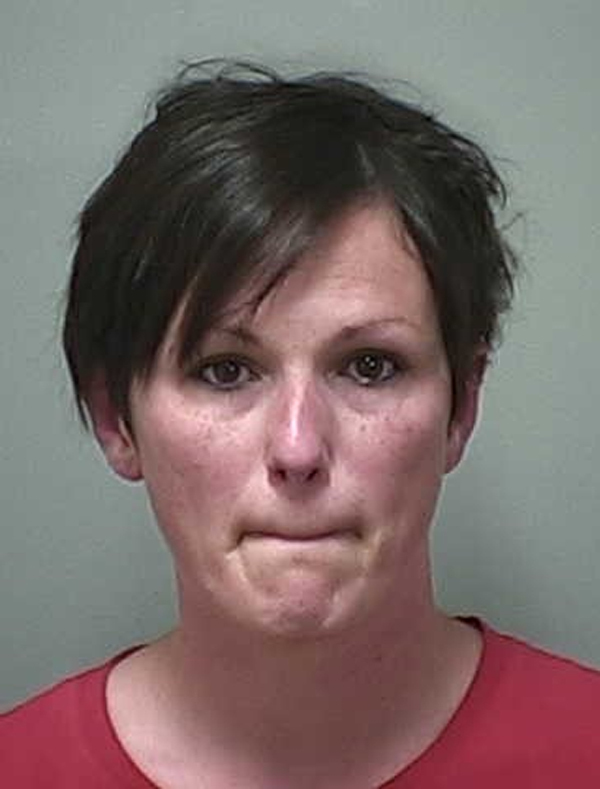 A jury trial that was scheduled to begin on Nov. 12 has now been canceled after the defendant on Monday reported in court that she intended to plead guilty to a felony theft charge for allegedly stealing money from her employer. Monday’s court hearing was originally scheduled as a pretrial conference. Dayley is accused of stealing money from the Stinker convenience store in Hailey, where she was formerly employed as manager. Stellers wrote that Dayley told the employee that she intended on repaying the money. However, when a territory manager for the Stinker company audited the ATM machine on April 7 it was found to be short by $220. Dayley was then terminated as store manager. Stellers wrote further that Dayley failed to make bank deposits from store proceeds totaling $3,859 for business days of April 4 and April 5. According to court records, Dayley was arrested on the charge in May. She is presently free on $10,000 bond.